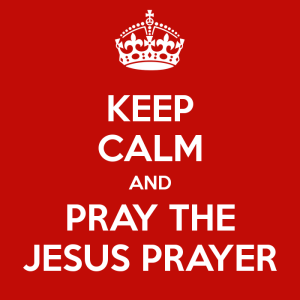 The Jesus Prayer has been treasured in the Christian East ever since its birth in the desert, more than 1,500 years ago. There have been periods when the Jesus Prayer was very popular, and other times when it was not much practiced; at some points, it seemed as if only a few monks on Mt. Athos, the renowned center of Orthodox spirituality in northern Greece, were keeping the practice alive. 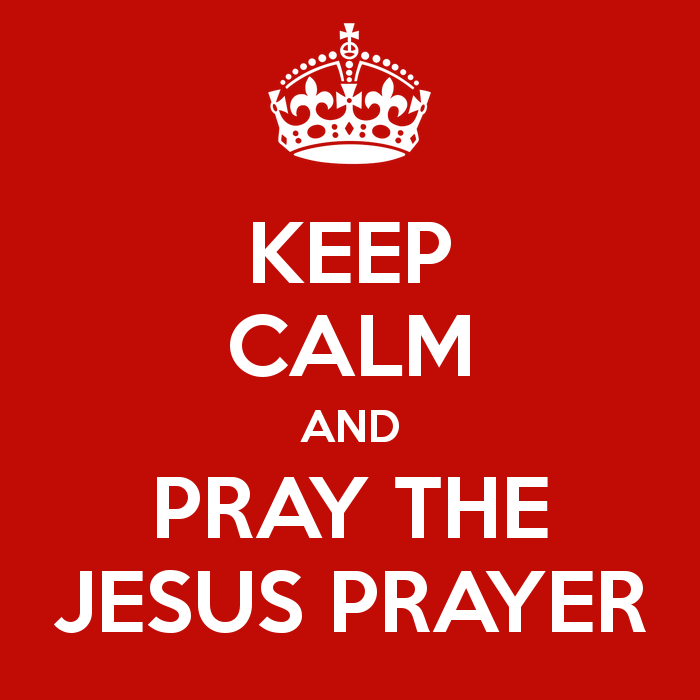 But because the Jesus Prayer is so simple, it’s accessible to anyone, lay or ordained, educated or illiterate. Over the centuries, uncountable numbers of believers have come to know God’s constant nearness by practicing this fluid, continual remembrance of Jesus’ name.